Sencha green tea is characterized by its mellow, pleasant flavour and rich yellow colour. Achieved by gently steaming the leaves immediately after picking. 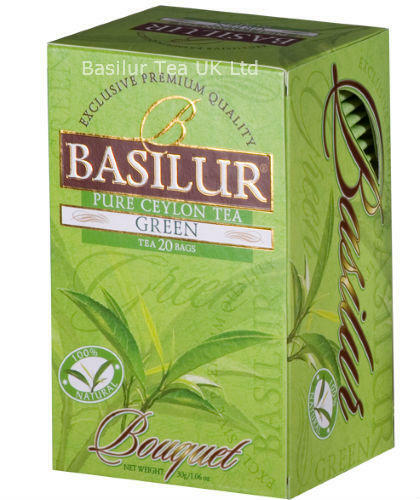 Smooth and mild, this healthy brew can be consumed all day through. 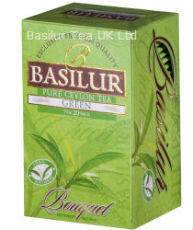 Ingredients: Green Tea with Sencha Green Tea, no additives.